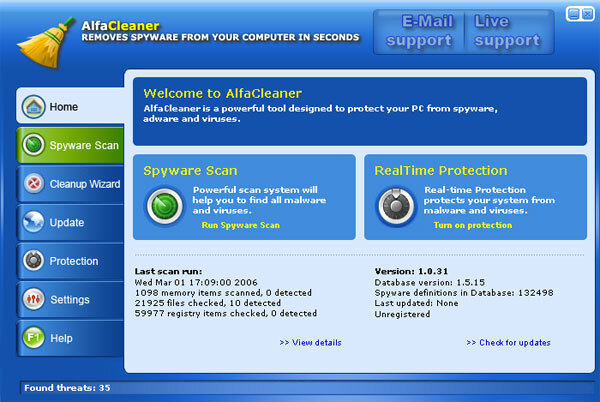 AlfaCleaner is an advanced anti-spyware program. It uses quite effective spyware detection and removal techniques, implements a real-time protection, helps to remove browser and system hijackers. The program thoroughly scans the system, checks the Windows registry, examines suspicious files and, therefore actually detects and removes parasites. 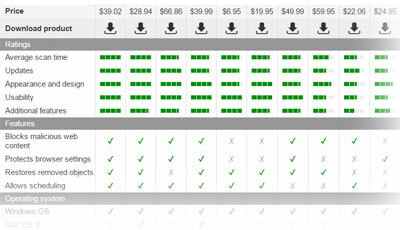 The application is highly user-friendly. Its graphical interface is very attractive and convenient. Furthermore, AlfaCleaner does not produce false positives and uses a regularly updated malware definitions database. But despite all the positive sides and effectiveness, we cannot recommend purchasing or using this product. The reason we classify AlfaCleaner as a corrupt spyware remover is that the program is distributed with the help of malicious adware threats and harmful parasites, which display unsolicited advertisements and finally download and setup the program without explicit user consent. 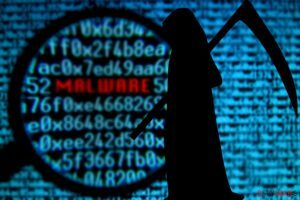 Moreover, AlfaCleaner is secretly installed through malicious drive-by downloads using certain exploits hosted on rogue web sites. We received numerous reports from our visitors stating that AlfaCleaner was installed to their systems without their knowledge. The application is made by the same company as some other infamous products including WinHound and XSRemover.com. Both these programs were distributed in the same way. This makes us believe that AlfaCleaner’s vendor and/or its affialites are fully responsible for such issues. The program’s free version refuses to remove any parasites it finds and asks to register and purchase the paid full version. This entry was posted on 2015-01-31 at 19:59 and is filed under Corrupt Anti-Spyware, Software.